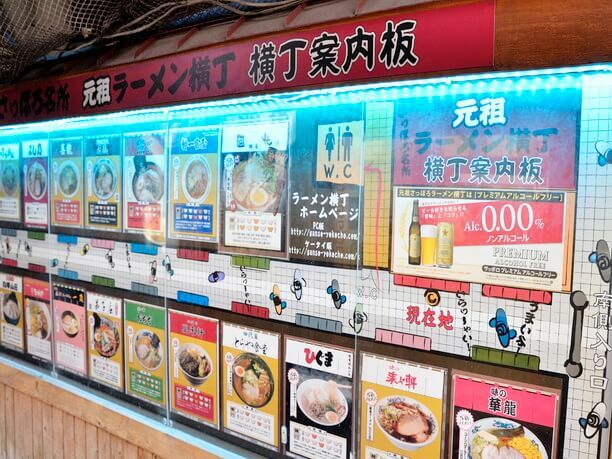 “Ganso Sapporo Ramen Yokocho”: the neon signboard which makes you feel nostalgic is a mark. It’s a ramen shop street of Sapporo-City. 17 well-known stores are standing there. It’s in “Susukino”, that is known as the north Japan’s largest amusement area. The buildings with a colorful billboard are standing near. And it is a characteristic of the area that a stylish café, Japanese style bar, and bar exist in the same building. 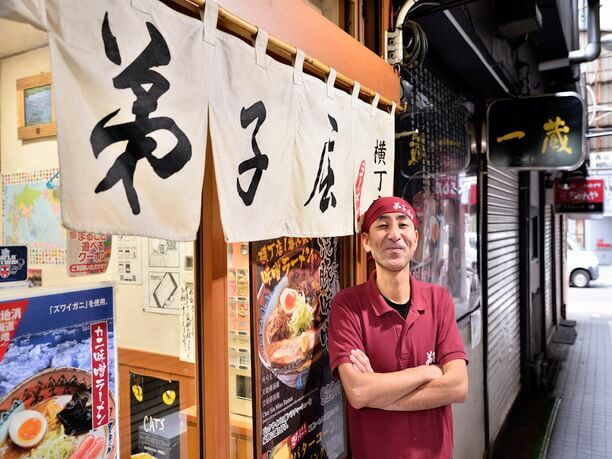 It is urbane and is refined, but the taste of Showa still exists so much like this Yokocho. 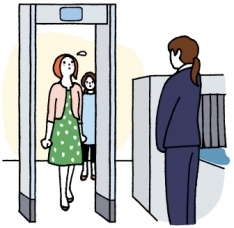 I understand that you hesitate to enter, but please go inside. 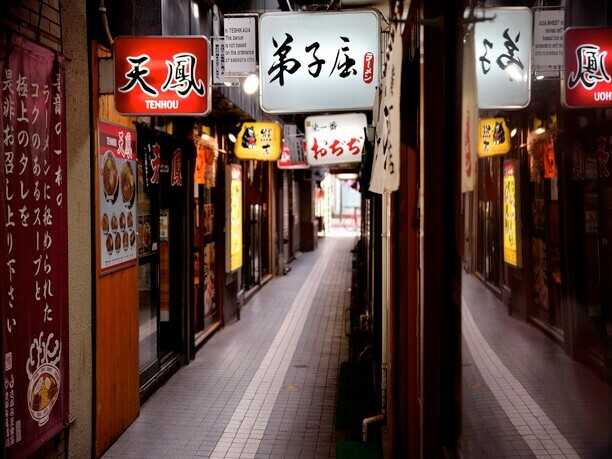 It invites you with the shops with the retro and mysterious charms. It continues to be loved for 64 years! Sapporo-City is the birthplace of miso-ramen. It brought a revolution in the previous ramen world that there was only soy sauce. 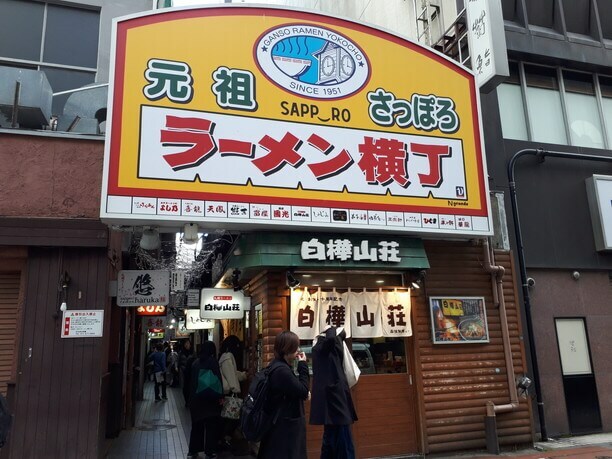 And “Ganso Sapporo Ramen Yokocho” has greatly contributed to establishing an image of “Sapporo miso”. 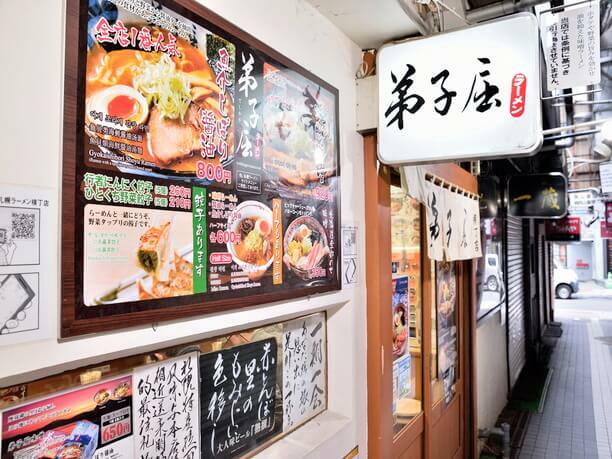 Originally this Yokocho started as a public ramen street of well-known stores in 1951, and it survived as adapting itself to needs of the food culture to the change of the times. We could call it “a witness of the times”. The autographs of the celebrities are a proof of it. Everyone wrote “it was tasty” on it. 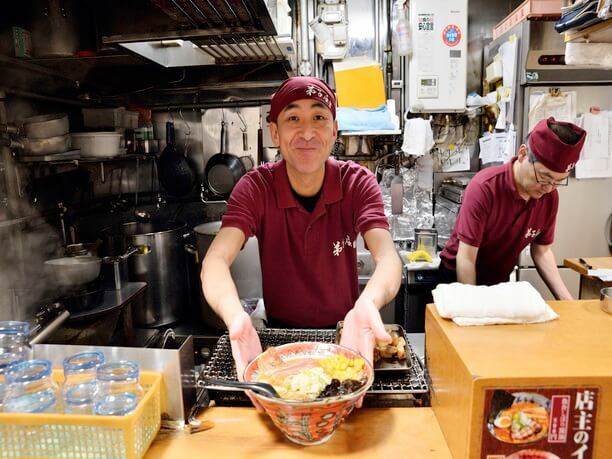 Ganso Sapporo Ramen Yokocho is the only one Yokocho which many customers visit from all over the world. Some shops appeared in Michelin! Really tasty shops gather! There are a chronological table and a guide map of the Yokocho at the entrance. The signboards of the store form a line simply in a dusky street. The atmosphere is a slightly weird, and it makes you feel something special. As you make up your mind and enter the street, a secret well-known store links the name there. One of the shops, named “Ichikura”, was reported in “Michelin”. Every shop has various atmospheres. One of the shops has a luxurious menu and beautiful counter seat, and the other has a reasonable menu for like 500 yen. It is a merit that you can decide a shop to go by your feeling or financial position. This shop made its debut on this street for the first time in 2005. 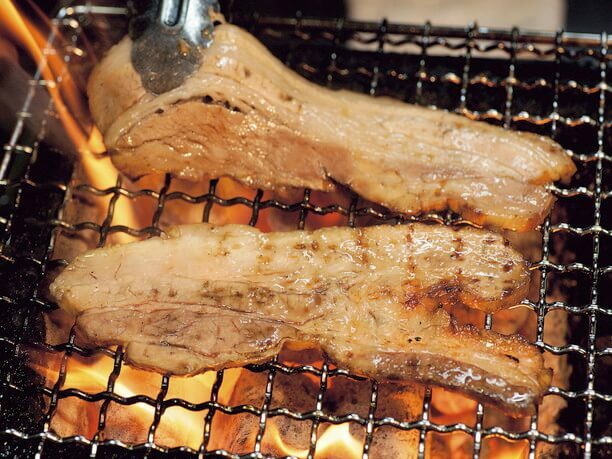 The feature is a soup stewed for a long time and grilled roasted pork. Teshikaga Miso (820 yen) is the extremely popular. It was developed when the store of the street opened. Soy sauce with fishery product (800 yen) is also popular. The best recommended is the one with all Hokkaido’s product (1100 yen). 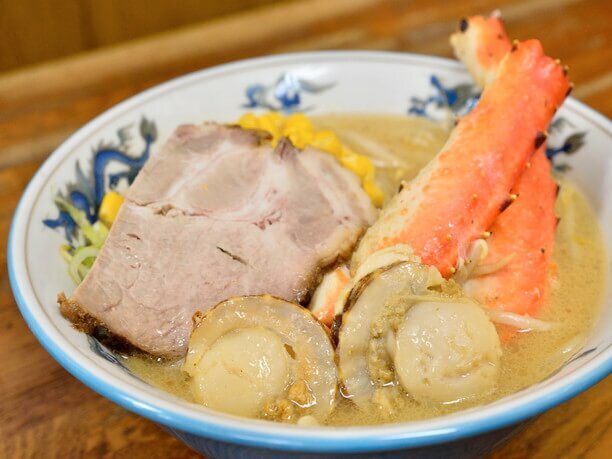 It is the very luxurious menu which local foods such as crab, scallop, corn, and butter are on the noodles. This has a value trying! Next, I introduce you “Ajino Karyu”. It was established in 1965! 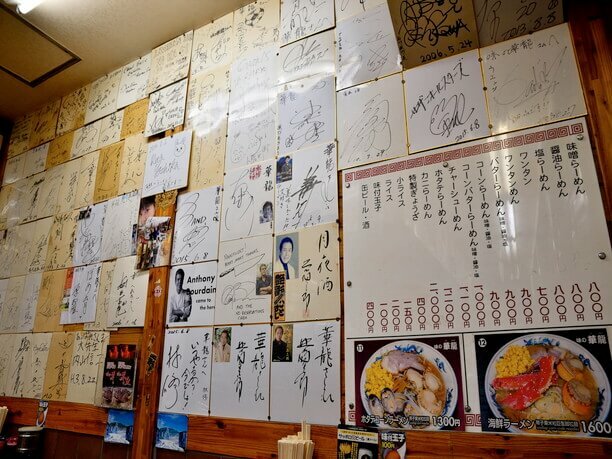 It is a legendary shop which is the old face of the street and many celebrities visited. The soup is made with pork, chicken, and vegetable. It is a lightly seasoned. 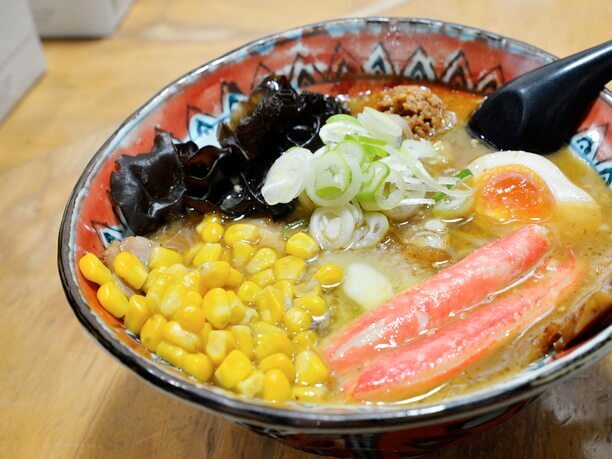 A ramen with scallop and corn is popular in this shop, but I recommend you a ramen with seafood (1600 yen). Really big red king crab is the biggest feature, and is really delicious! And more, full of corns and scallop are on it. It is very luxury and very tasty. Please try it! Susukino is the north Japan’s largest amusement area that delicious foods gather. It has the strong image of the red-light district, but it’s safer that Kabuki-Cho in these days. The street of the form of the grid that was formed after the war is very functional. 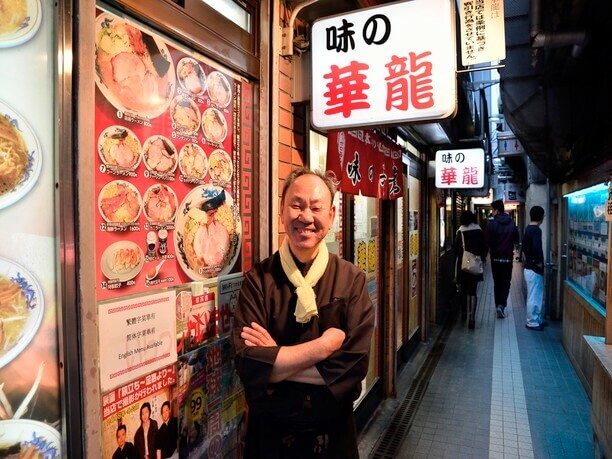 “Ganso Sapporo Ramen Yokocho” is a sacred place of gourmets. You may be surprised at the beginning because of the space of Showa taste. As the row of the shop sign and the placement of the restroom are careless, you would be puzzled. 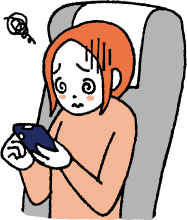 However, the feeling in confusion becomes the habit if used to it. Of course, the local visitors come to the shop, but the shop assistant said that the many foreign tourists come. 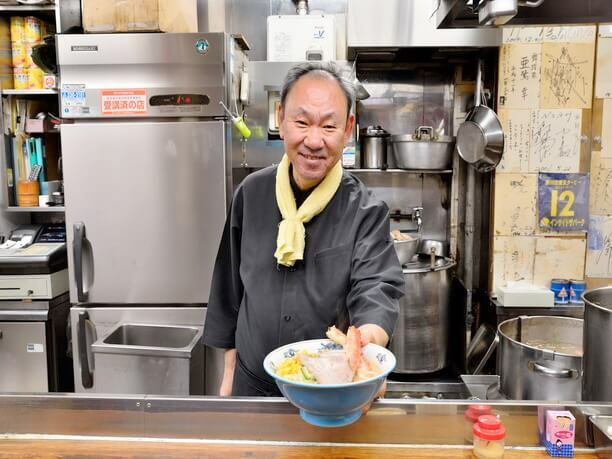 He said that Japanese food boom is taking place in the Asian areas such as Taiwan and China, and the Japanese food culture is admiration for them. 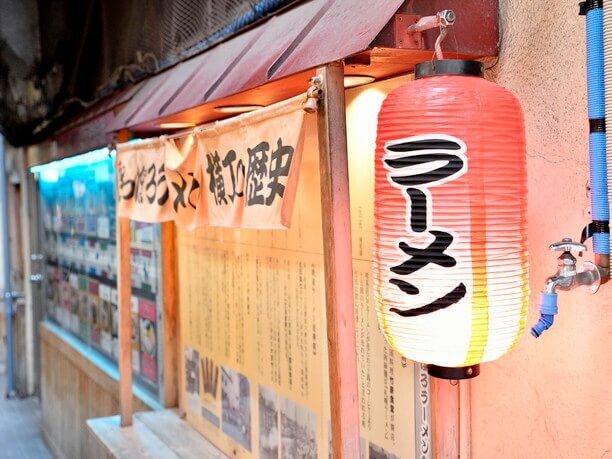 Let’s for to Yokocho and taste Hokkaido! Let’s check the website of Ganso Sapporo Ramen Yokocho before going. You can get a coupon for 100 yen discount. Every shop has different regular holiday and business hours. Don’t forget to check the website. 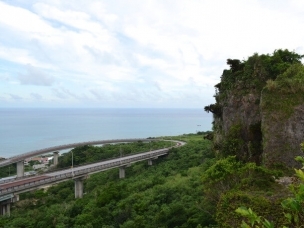 “Ajino Karyu” doesn’t have a break, it’s recommended to visit about at 4pm. “Teshikaga Ramen” has a break. Let’s visit after the break. 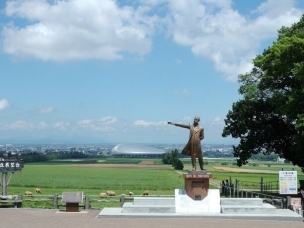 This is a tourist spot of gourmet which is proud of the popularity in Hokkaido. It is also a precious retro spot that Showa taste still exists. In November, the event that every shop sells for half price is held. It’s very recommended. Weekday and holidays: 11:00 a.m. – 2:00 a.m.
Friday and Saturday: 11:00 a.m. – 3:00 a.m. Sunday: 11:00 a.m. – 0:00 a.m.
11:00 a.m. – 3:30 yen p.m., 5:30 p.m. – 2:00 a.m.